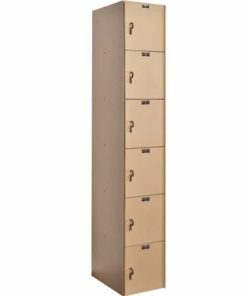 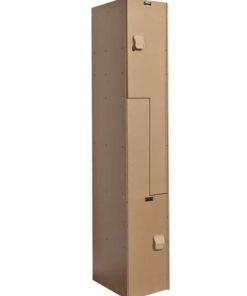 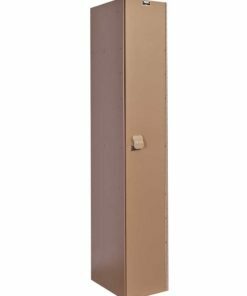 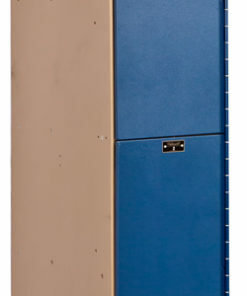 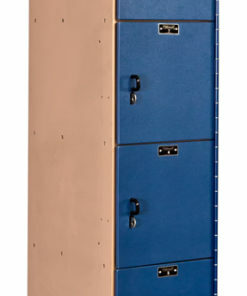 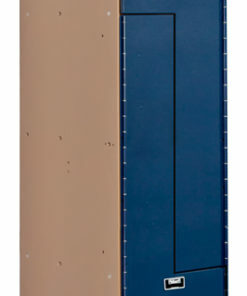 Non-rusting lockers for use in areas that may get wet or have high humidity. 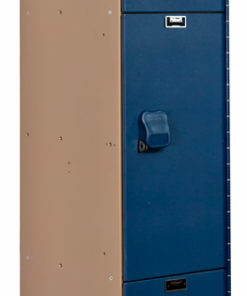 Great for aquatic centers, community pools, water parks, and school pools. 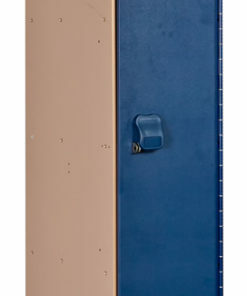 Available in different configurations and sizes – mix and match to suit your pool locker needs.